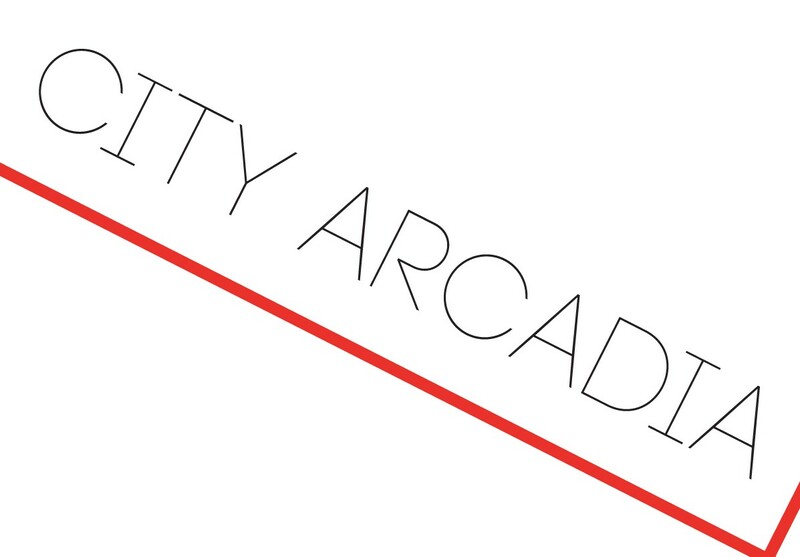 The shop front gallery at City Arcadia, 32 City Arcade will be officially launched at the City Arcadia Festival in June 2016. While we are developing the process for programming and managing the space, we are keen to ensure it is active and vibrant. We would like to invite artists and curators to submit proposals for any exhibitions or activities they would like to hold in the space between now and 10th June. Proposals will be considered and chosen by a working group including an Artspace trustee and invited artists and/or curators. Each proposal should be no more than one side of A4 and should include images as well as times when the gallery would be open to the public. For non profit making events a donation towards the cost of bills is requested. 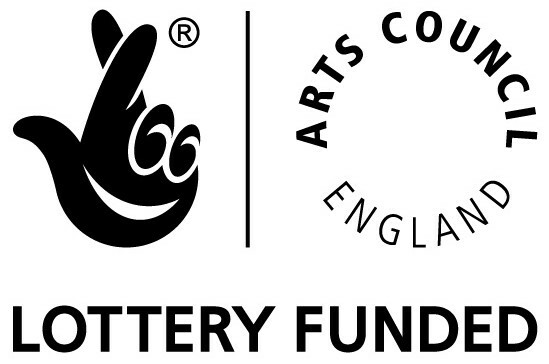 A 20% commission will be taken from profit making events such as ticketed performances or print auctions. 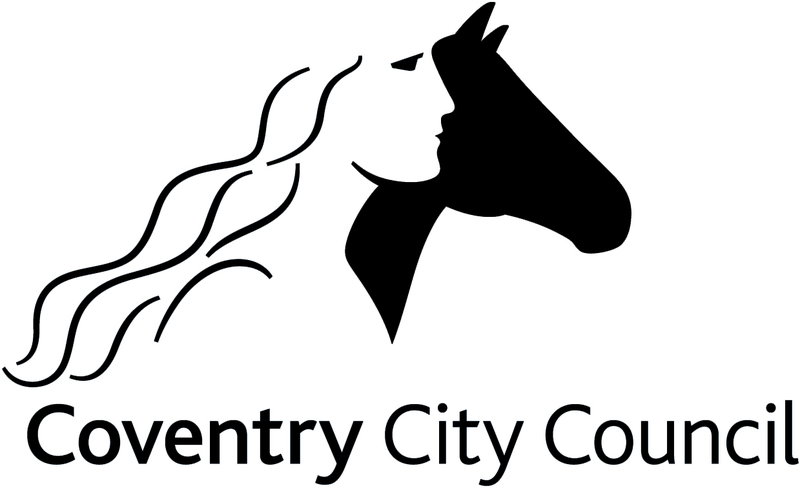 Please submit proposals to city-arcadia@coventry-artspace.co.uk as soon as possible.